Celery is a common supermarket food, and is also relatively inexpensive even when buying the organic variety that is much better for your health as it is free of chemical pesticides. 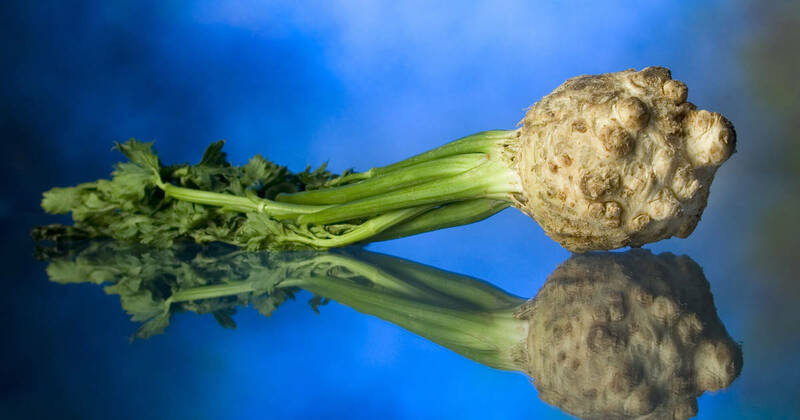 Perhaps far too much attention has been given lately to other types of superfoods on the market that can burn a real big hole in your pocket when even just buying a small amount, and has overshadowed the humble celery that may hold the solution to your digestive problems. Celery has been found to improve liver health by helping to detoxify it in one recent study. And when you have a healthy liver you strengthen your whole digestive system as the liver is a part of this system. 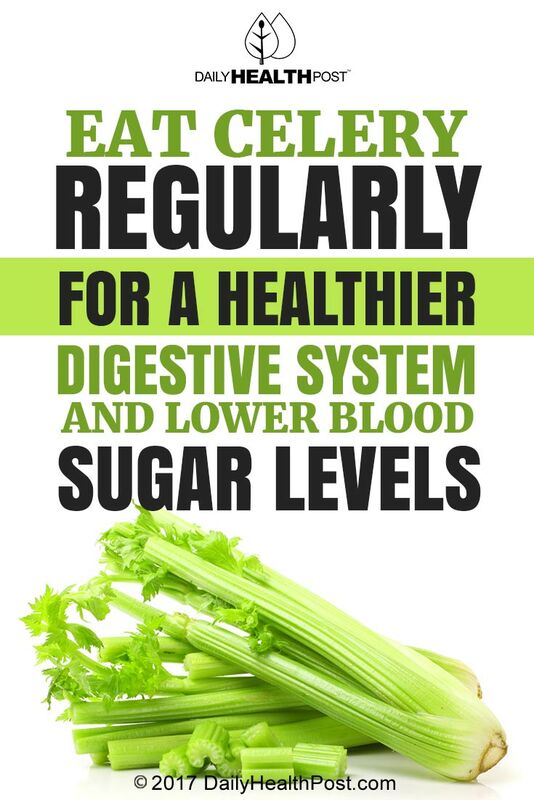 Another way celery offers you a solution for poor digestive function is by being rich in fibre. Fibre is vital for great digestive health as it helps to keep you regular and can even help to protect you again colorectal cancer. The recommended amount of fibre an adult should be getting daily in their diet is 18 grams. When it comes to fibre, both insoluble and soluble types are considered beneficial to your health. Fibre rich foods like celery can also slow down the absorption rate of carbohydrates in your blood which can help to keep your blood sugar levels steady and prevent serious diseases like diabetes. Juicing – Celery juice is rich in essential vitamins and minerals like and juicing can help to flush out toxins and increase the production of white blood cells necessary for healthy immune function. Soups – Celery mixed with onion and garlic makes for an excellent soup base before adding your other veggies, cook these ingredients in a little coconut oil and brown them off before resuming with your other vegetables. Salads – Finely chopped celery gives an even better crunch to any salad. Use it last and sprinkle on top with some walnuts for extra protein and deeper flavour. The state of the bowels gives us an indication to how the rest of the body is functioning and feeling. For the most part many of us are not aware that as we mindlessly shove food down our throats, day in day out, our body has to do its best to break these down and this requires a lot of energy. If we are putting food in that is a constant challenge to digest, like cookies and crisps, then our bodies will become tired and weary. So be kind to your digestive system by putting into it foods it was designed to eat. These are foods that are found in nature, not foods that have been made by a machine in a factory.